Mu manage to create a better articulated version of the kind of thoughts which pass through your head while cloud-watching. Or even lying in bed at night mulling things over. Reading their EP description, “our adventures in the tragedies of youth,” It’s hard not to cringe and imagine a whining collection of songs on heartbreak and self-esteem. 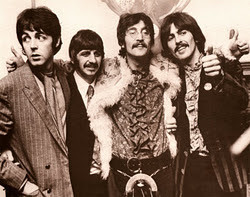 However, Mu are something quite different altogether. This is their self-titled debut EP, as a little-known duo out of Vancouver, Canada and while their music is categorised as electro pop, it is also unpredictable and experimental. 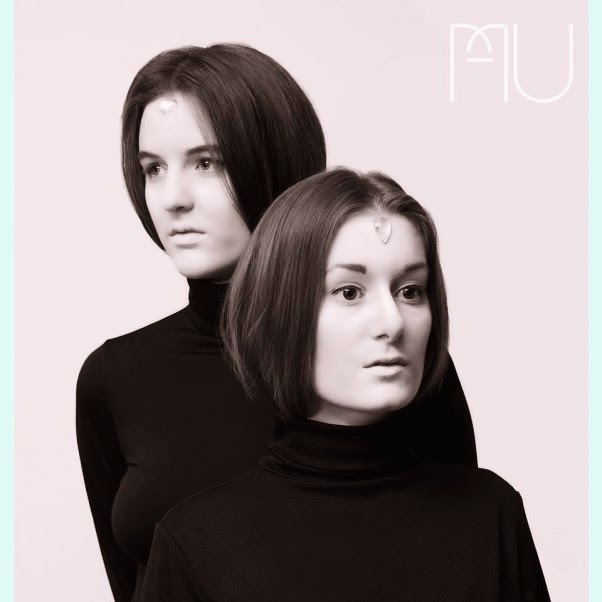 Mu combine minimal melodies with Indian percussion, chimes and electronic work and then put the spotlight on their free-flowing vocal harmonies. It does remain to be an exploration of the struggles of youth: “I want to live my past like this won’t go too fast by.” Although it feels more like you’re in the middle of a good time and you don’t want it to end, rather than weighing us down in sombre music. For some of the EP it is almost spoken word, with poetic lyrics rolling into each other. But then it expands into their lovely vocal interludes. There is a combination of clever lyrics “I can be as dark as the back of the moon” with a subtle sensitivity that makes each track stick in your mind.